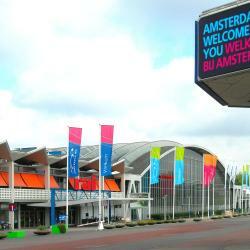 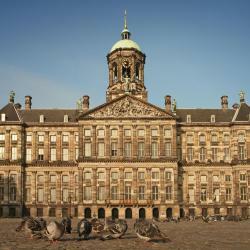 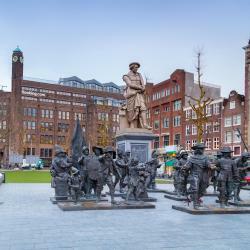 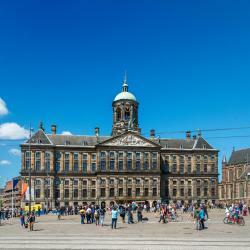 Looking for hotels near Nieuwe Kerk? 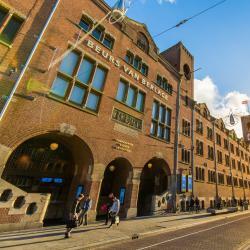 The Ambassade Hotel is located in 10 original 17th-century canal-side mansions along the Herengracht and Singel which is part of the Canal Belt. 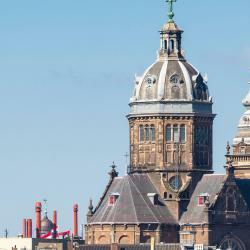 Hotels with great access to Nieuwe Kerk!